Biblical Theology in the Life of the Church by Michael Lawrence was published by Crossway in April 2010 and is our 49601st best seller. 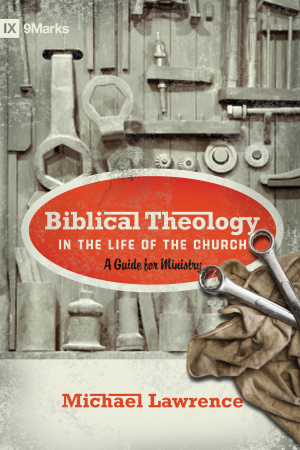 The ISBN for Biblical Theology in the Life of the Church is 9781433515088. Be the first to review Biblical Theology in the Life of the Church! Got a question? No problem! Just click here to ask us about Biblical Theology in the Life of the Church.